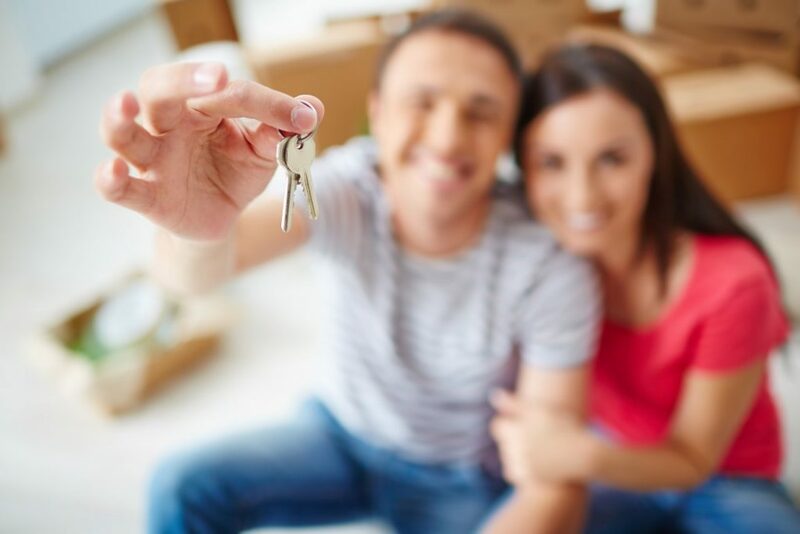 As a landlord in the State of Colorado, you are legally bound to provide a home that is considered to be “safe” and “livable”. This benefit provided to tenants is referred to as the “Implied Warranty of Habitability”. If you fail to meet the property maintenance requirements as outlined by this tenant benefit program, your tenants may be able to legally withhold the amount that they pay you for rent, pay for repairs and deduct costs from rent, break the lease legally, and/or pursue charges in a court of law/sue you. 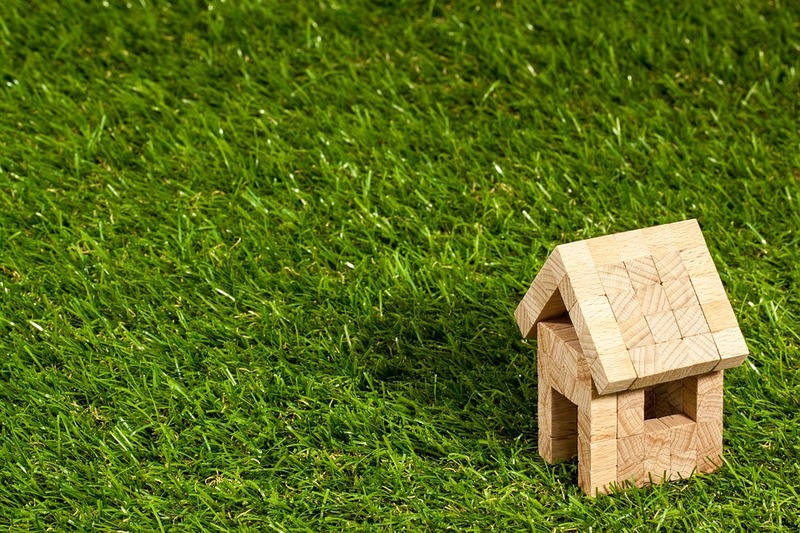 In this guide, you will learn about your obligations – in terms of property maintenance – and the Implied Warranty of Habitability. All of the structural-based components of the residence are safe and completely intact. Areas that are shared with others – such as stairwells – are clean and safe. All electrical components are in safe working order. All plumbing components are in safe working order. The heating, ventilation, and air conditioning system are safely operational. Sanitation systems are operating safely and there are receptacles available for trash and services to pick up that trash are arranged and available. If environmental hazards are present, they are eliminated for safe living. There are safety measures in place that aid in protecting the tenant, their family, and their property from criminal mischief and/or intrusion. Pests are exterminated – especially any type of bug and/or vermin. In order to determine if you are complying with the property maintenance requirements – as outlined by the tenant benefit of Implied Warranty of Habitability – you may consult with the local code enforcement agency of the area where you are a landlord. This agency has housing codes that aid in the overall regulation of various types of buildings. They are capable of telling you exactly what your rental needs and how it should be implemented. If going through the local code enforcement office or dealing with property maintenance issues as it pertains to your responsibilities with the Implied Warranty of Habitability does not sound appealing, you may opt for professional property management services. These professionals handle tenant selection services, leasing and rent contracts, real estate management, property maintenance, and a vast array of other services that will allow you to enjoy a stress-free business. 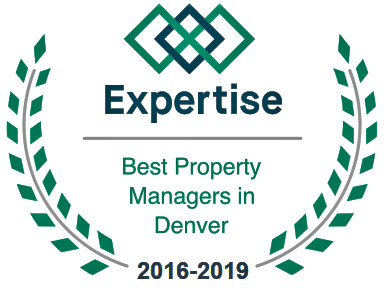 If you have an interest in rental property management in Denver, you will be pleased to know that we here at Pioneer Property Management have a highly-skilled team that will help you achieve your best in real estate.